The OKK Foundation is a nonprofit corporation that is organized under the laws of the Commonwealth of Virginia. The Foundation was established in 2002 and is recognized by the internal Revenue Service and the State of Virginia as a public nonprofit 501 (c) (3) organization that accepts tax deductible contributions and serves as the charitable arm of Omicron Kappa Kappa (OKK) Chapter of Omega Psi Phi Fraternity, Inc. The Foundation operates exclusively for charitable and educational purposes: to fund educational scholarships for minority students; to assist & promote the general welfare of local community groups. 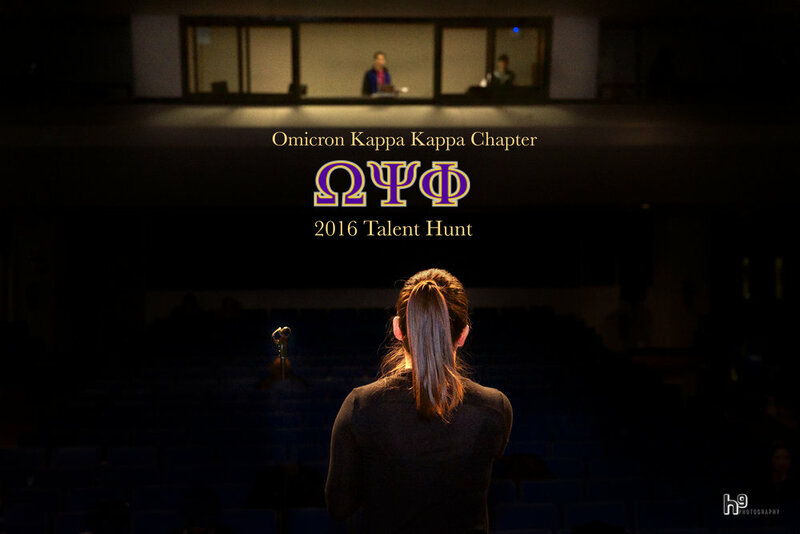 The Foundation and Omicron Kappa Kappa (OKK) Chapter are excited and committed to help improve the lives of our neighbors in western Fairfax County and eastern Loudoun County. In partnership with OKK Chapter, we host leadership seminars and career seminars for middle school students in Fairfax County. We enthusiastically support the idea of reaching our youth at an early pre-high school age in consultation & cooperation with their parents. 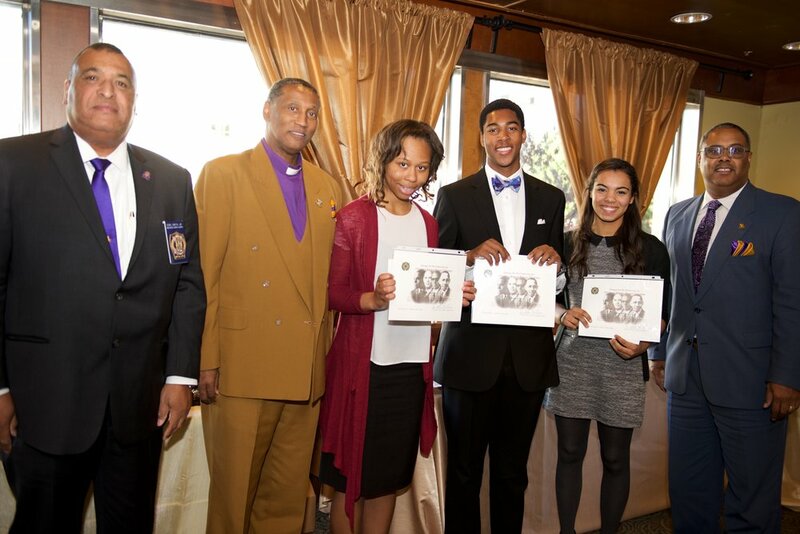 Enhance the lives of those in the local community by supporting youth achievement via college scholarship awards, career mentoring of young men, and providing community outreach via smart partnering with community resources & supporters. SCHOLARSHIPS, UPLIFT & MENTORING – Making a Difference! Our Vision is that the SUM of our nonprofit efforts will result in signifcant opportunities for: all deserving underprivileged students to meet their goals of a college education beyond high school; empowering young males to reach their God-given potential; and the local community will thrive aided by the Foundation’s outreach via community & social programs. The Foundation and Omicron Kappa Kappa Chapter are excited and committed to help improve the lives of our neighbors in western Fairfax County and eastern Loudoun County. Since our inception, we have proudly awarded more than 30 scholarships to area high school graduates valued at over $30,000. 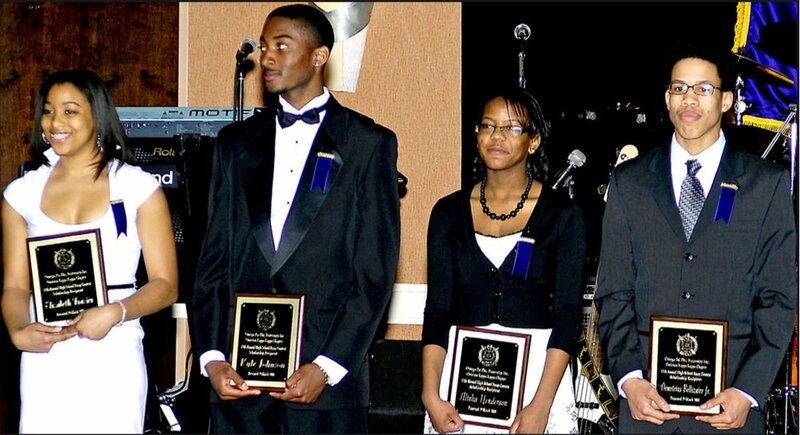 committed to award multiple scholarships annually to deserving minority college-bound high school graduates. The amount and number of scholarship awards will depend on the financial support that the Foundation receives from local businesses, their employees and the general public. **Free** two hour workshop for Kids Grades 3 - 6. Come get creative with 3D in Windows 10. Parisian Nights Benefit Gala Supporting the OKK Foundation, Inc. Principal Sponsor - Thompson Hospitality is the largest minority-owned Food Service, and one of the largest Retail Food and Facilities Management companies in the country. Their mission is to provide a positive experience to every relationship in which they are involved: one Guest, one Client, one Team Member at a time. June 9, 2018 – Save the Date! Sponsorships Now Available! Inaugural Parisian Nights Benefit Gala Supporting the OKK Foundation, Inc.